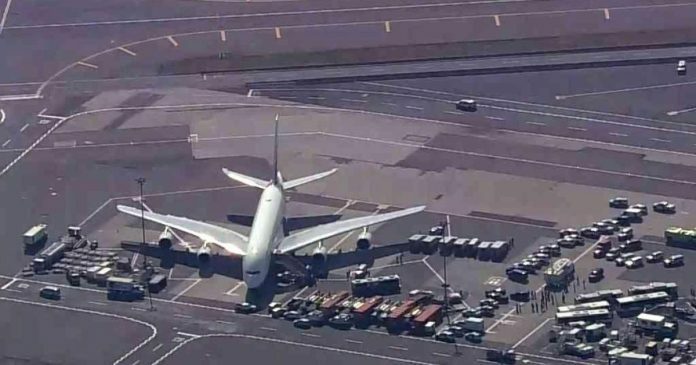 A jet was quarantined at John F. Kennedy International Airport in New York City after about 100 passengers fell ill on a flight from Dubai, authorities said. The Emirates flight landed Wednesday morning and was met by health officials. The CDC said it is working with local officials to take temperatures and transport those who need care to hospitals. “Passengers who are not ill will be allowed to continue with their travel plans, and if necessary will be followed up with by health officials,” the CDC said.